The Vaults under Waterloo are an intriguing venue that play host to a number of underground events. 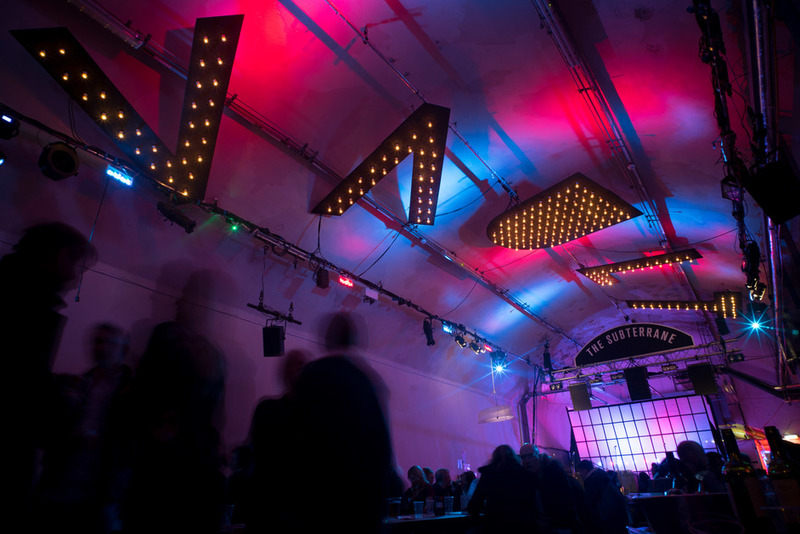 Prime among them is the annual Vault Festival, an eight-week arts festival at the beginning of the year which encompasses 300 or so shows with a wide-ranging programme of fringe theatre, immersive performances, live music, discussions and late night parties. Approach the maze of underground tunnels via the Leake Street entrance and you'll encounter a long tunnel covered in street art, popular among urban artists and often used for photoshoots. Urban grit at its finest. What are the best dining options near The Vaults London? The Vaults gyms, sporting activities, health & beauty and fitness. The best pubs near London The Vaults. The Vaults clubs, bars, cabaret nights, casinos and interesting nightlife. Where to have your meeting, conference, exhibition, private dining or training course near The Vaults.